Never forget. Remember the scene from the Mumbai Attacks of 2008. I just finished watching #HotelMumbai. @AnupamPkher @NazaninBoniadi, Dev Patel great acting. 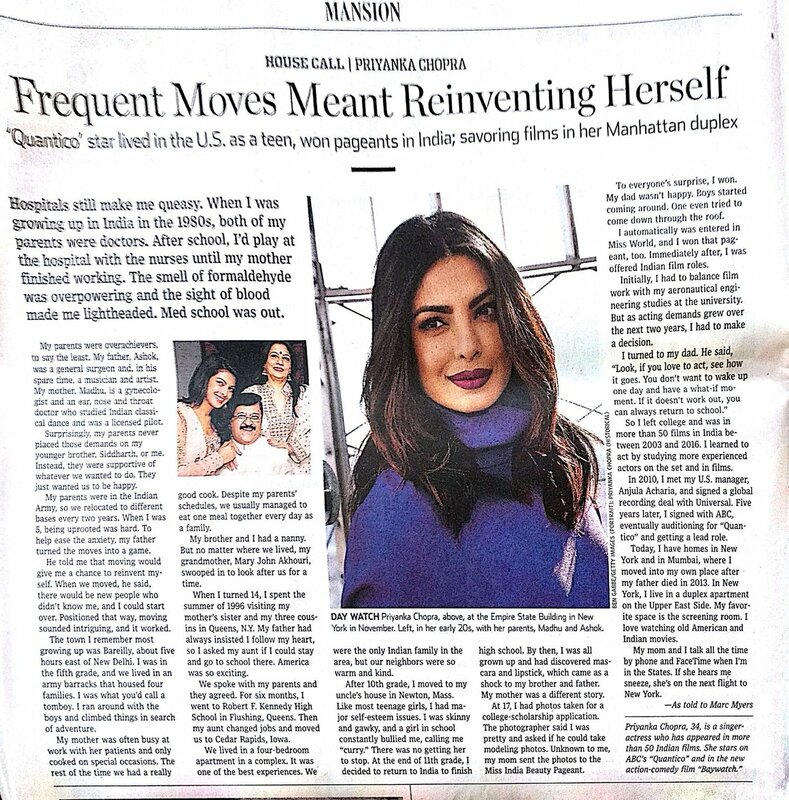 Totally relate to moving and reinventing as a kid @priyankachopra congrats on your success! Discipline is just choosing between what you want now and what you want most. - Unknown #quote Enjoy!